Visionary owner Brook Forrest White, Jr. has designed a unique atmosphere that seamlessly integrates the imagination and passion behind beautiful blown glass with education about the creative process. Visitors are encouraged to explore our world-renowned glassblowing studio, where from a balcony overlooking the excitement of the studio’s hot shop, viewers see resident artists transform molten glass into breathtaking masterpieces. 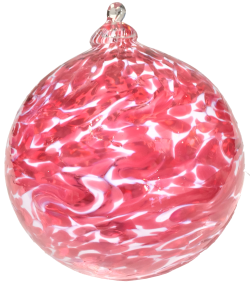 For guests seeking the complete Flame Run experience or guests who drop by when an artist is not actively working in our hot glass shop, our impressive gallery of beautiful, unique glass-blown pieces awaits. Take a walk through Flame Run’s incredible collection of glass artwork created by Brook Forrest White, Jr. and other talented artists from around the world. Whether you’re enjoying the gallery, observing artists in the studio’s hot shop or creating your own blown-glass piece, we’re here to help you uncover and express your inner artist. With that kind of unforgettable experience, it’s no wonder Flame Run consistently ranks high on the list of things to do in Louisville. The creation of blown glass art is beautiful from afar, but there’s nothing quite like standing in the heat of the studio and assisting in the creation of your own masterpiece. 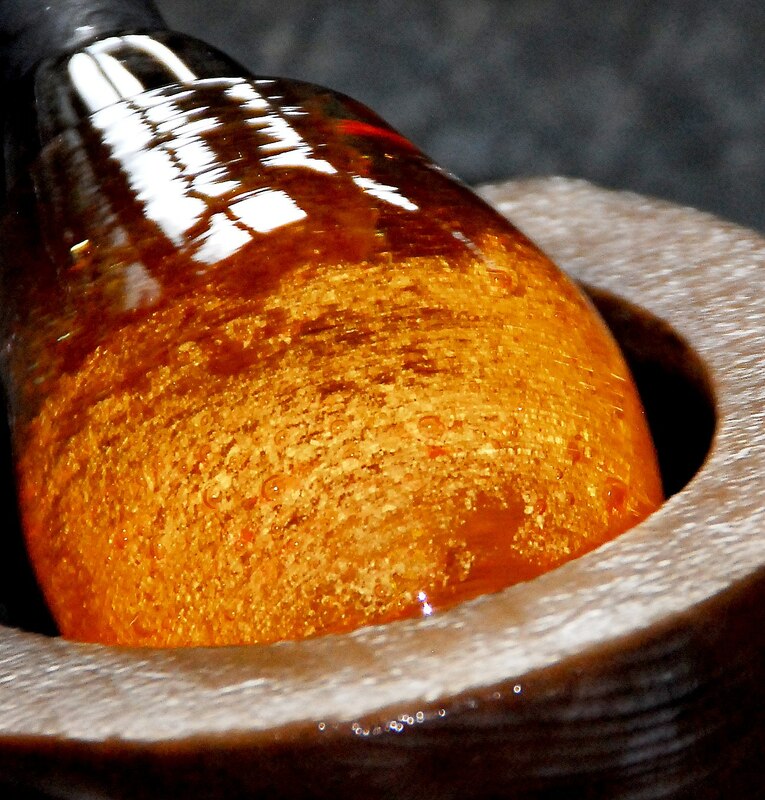 Want to try your hand at mastering the art of blown glass? Flame Run offers expertly designed courses to teach you how to craft your own glass creations. Flame Run is proud to be able to help honor the life of your loved one. For the serious blown glass artist looking for a place to create at the highest level.